Aizawl, Jul 15 : Mizoram has the highest number of rural residents without land among the tribals in Northeast India. 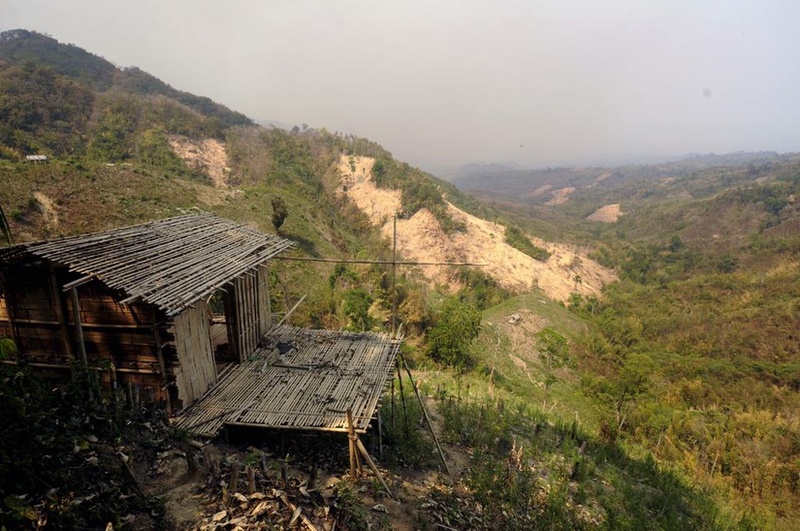 According to the Socio-Economic and Caste Census 2011, a whopping 80 per cent of the state’s Mizoram’s rural dwellers are landless, compared to the national average of 56 per cent of villagers without land. Mizoram tops the rest of NE states in terms of landless villagers as 88,757 of the total 1,11,626 families living in the rural areas do not own an inch of agriculture land. Of the total 80,43,896 families in the Northeast region living in rural areas, 1,007,77,240 are without arable land, constituting 59 per cent of the total rural population, the Census revealed. Sikkim, the smallest state in the NE region, tops the rest of the NE states as 53,339 of the total 88,727 rural families are owning arable land. Northeast tribals are worse than their mainland Indian counterparts as 59 per cent of families living in the rural areas in the hilly region are without land, compared to 56 per cent among tribals in mainland India. While 80,43,896 families of ST/SC in the NE region are living in rural areas, 13,60,207 of them are living in urban areas. Mizoram has the highest number of Scheduled Tribe (ST) as 98.91 per cent of the total population belongs to ST.
About 80 per cent of farmers in Mizoram still practice the slash-and-burn system of cultivation or jhumming, that involves clearing of forest and burning the slashed trees and leaves for cultivation. The land used for jhumming cultivation cannot be reused until the next five years. Most of the forest used for cultivation belong to the concerned village councils, who distribute land to the villagers on yearly basis.